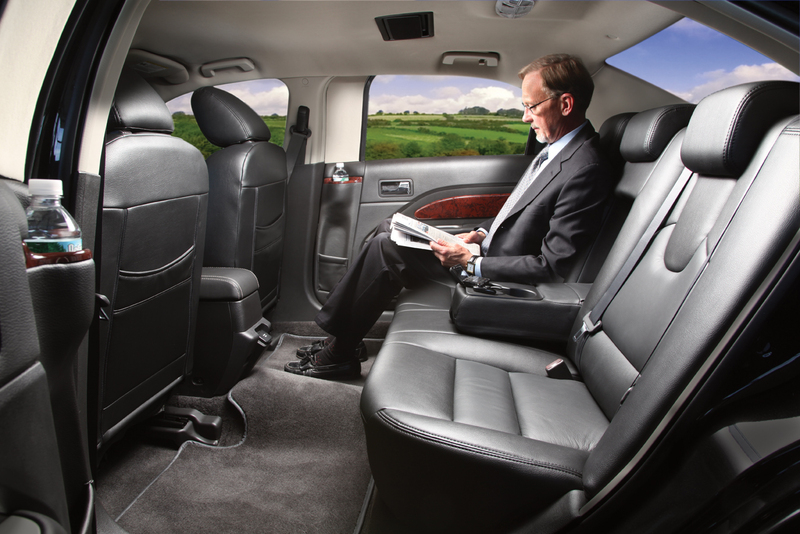 All of the sedan models accommodate 1-2 passengers comfortably; however, it can allow up to 3 adult passengers upon request. 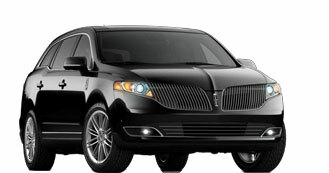 MKT Livery Edition models offer more leg room to passenger and an oversized trunk, luggage capacity is limited to 2-4 suitcases in all models depending on size. All vehicle are equipped with chilled bottle water as a courtesy.